Here's another indication that the Kennedys are setting up to make a new big splash in US politics. 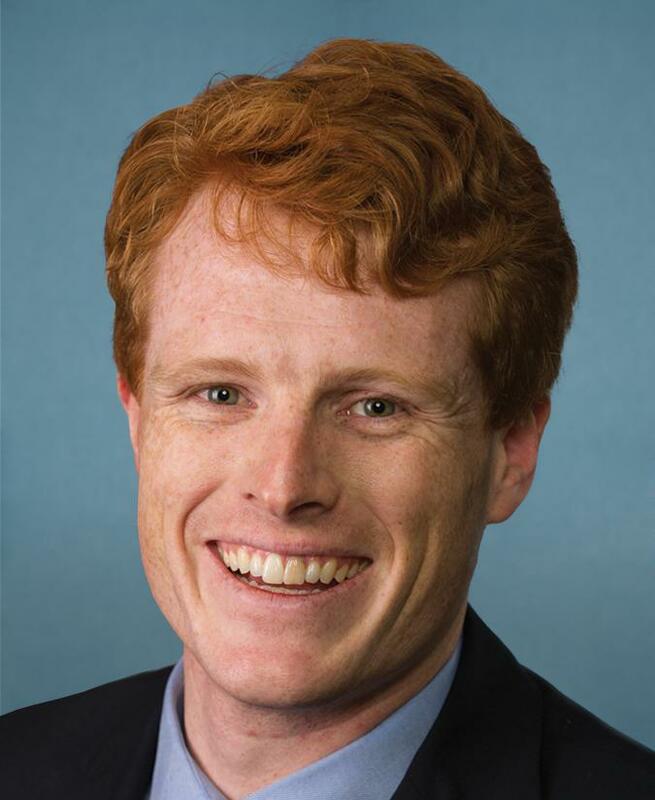 Rep. Joe Kennedy (D-MA), the great-nephew of late President John F. Kennedy, may be considering a presidential run against Donald Trump. According to the Daily Caller. Kennedy has reportedly been taking trips to Ohio, Michigan and other places around the nation known to be big presidential campaign stops. He also is known for working with Republicans, that could give him some bipartisan support if he decides to throw his name in the hat for 2020, according to DC. Kennedy is a grandson of former U.S. Attorney General Robert F., a great-nephew of former U.S. President John F. Kennedy and former U.S. Senator Ted Kennedy, and a great-grandson of Joseph P. Kennedy Sr.
Chris Kennedy is running for Governor of Illinois and rumors continue to circulate that Caroline Kennedy may run for office. A Kennedy or Trump? How is the deep state going to handle that? They likely killed at least two and possibly three of this guy's relatives and on the other hand there is Trump. my bet is Trump will be a one term president. Having a real outsider was to sideline the party system. Steve Bannon would be sure to channel Eric Cartman to torpedo this king of the daywalkers.